This story and its gloomy, near-fairy tale setting, along with intriguing characters whom you want to follow in a eerie netherworld set on the edge of reality completely pulled me in. A pair of young Irish siblings, parents missing, struggling to survive in the late 1800s of the English countryside. 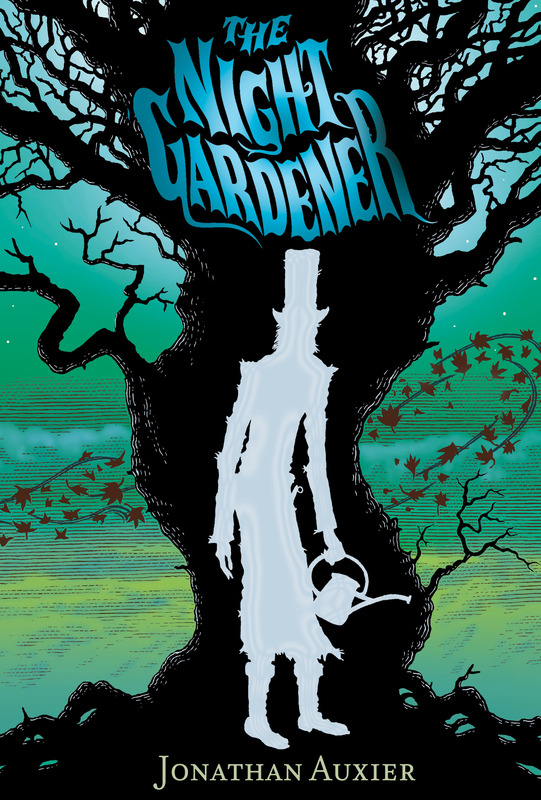 They take up positions in a mysterious house smack in the middle of nowhere, serving a family that is slowly but menacingly changing due to the nighttime visits of the shadowy night gardener. Suspense, scares, surprises and heart. Auxier is an author who makes me wish I had begun writing when I was nine; he’s got a masterful handle on weaving stories that neither pander or are transparent. 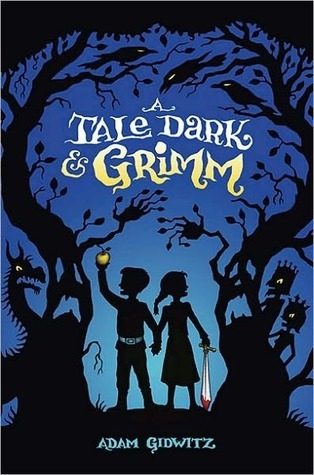 I read this on the heels of A Tale Dark and Grimm (review below) by Adam Gidwitz. While Gidwitz’s novel read as just shy of intriguing and charming, Auxier reveals he is a true talent. He writes tales that take the reader to a blearily foreign, satisfying world that is scary, fun and touching. After reading this, I cannot wait to read his debut Peter Nimble and his Fantastic Eyes. praise heaped on it’s originality. It read as “clever writing” that fell short of both engaging me and taking me somewhere I wanted to go. The protagonists’ dialogue needed to read more true so as to grab the reader with the characters in such heightened circumstances. Instead, it felt a bit precious and empty. The narrator voice fails to develop with the novel, and becomes tiresome. I think the multitude of query letters in agents’ inboxes would reveal something beyond the safely unique, but tales that truly display originality and heart. This book reminded me more of the current industry of publishing books than being a read I wanted to delve into. Though I love a good biography, my reading covers mostly, and not surprisingly, children’s novels…as well as Batman anything. Here’s a list of some of the stuff that really feeds me as inspiration, and I highly recommend all of them if you want a well crafted and highly enjoyable read. 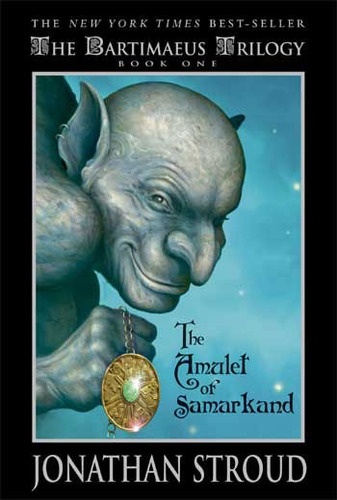 The Bartimaeus Trilogy by Jonathan Stroud – The first book in the series, The Amulet of Samarkand, had me hooked and desperately waiting for the other two to release. Featuring wonderful characters, fresh conventions and plenty of wry humor, Mr. Stroud has created a world where demons are enslaved so that magicians can harness their power to political ends. It is a small miracle that, in the saturated world of Harry Potter wizardry, Mr. Stroud found a way to invent a London ruled by magic in a completely new way. The Tripod Trilogy by John Christopher – These books were first released over thirty years ago. They are wonderful tales told in a straight forward manner about an Earth diminished to a horse and buggy state by aliens who have taken over the planet. 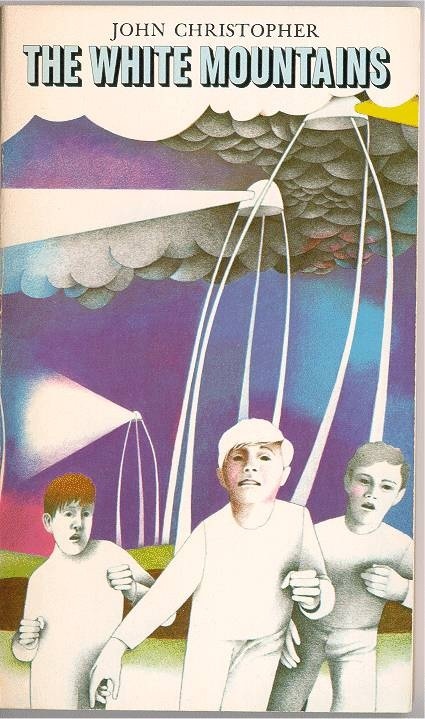 A trio of boys is given wind of a place high in the mountains where humans still live free of the giant Tripods that police the Earth. These books follow them on their journey as they go against the cruel and powerful Masters. Fun, fun stuff. 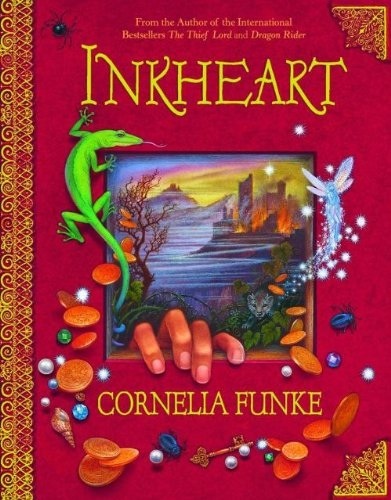 The Inkheart Trilogy by Cornelia Funke – Okay, so basically everything written by this master story teller is well worth reading (especially her newly released Ghost Knight), but these three books are wonderfully imaginative, fresh and endearing. With a hearty dose of fantasy, the books follow the lives of Mo and his daughter as they get entangled inside a book due to his extraordinary power of being able to read people into written stories. Oh, yes. Quite fun. Here Be Monsters (Book One of The Ratbridge Chronicles) by Alan Snow – What a fun, silly book set in a world that has its bad guys but that ultimately is innocent and a joy to visit. It is creative and engaging with endearing characters, and is one of my favorite illustrated novels. The Search for Wondla by Tony DiTerrlizi – I have only read the first of the Wondla Trilogy, with the second, A Hero For Wondla, sitting on my bedside table. Very fun story telling of its own kind with a great young heroine. A bit of Sci Fi, a bit of Oz and Wonderland. Again, a talented author and illustrator who also created The Spiderwick Chronicles. Wildwood by Colin Meloy (author) and Carson Ellis (Illustrator) – Another starter in a trilogy (thus far). This is a book that takes you into a magical forest complete with bandits, talking animals, as well as a young duo thrust into it all. The engaging arc is a wonderful escape, and the book has just enough of a hint of Narnia and other tales to intrigue but not ride coat tails. Also, wonderful illustrations accompany the story. The Invention of Hugo Cabret by Brian Selznick – With so many wonderfully illustrated novels of late, it may become a genre all its own. This book is, perhaps, the crown jewel of novel telling through pictures. A world I loved escaping into – Paris of old – and a beautiful tale of a boy who was lonely.